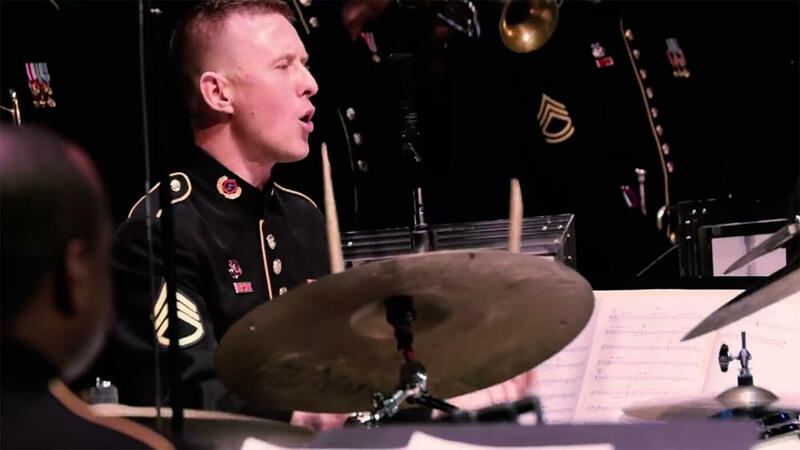 A former Academy snare drummer is now touring with the U.S. Army Jazz Ambassadors. Check out one of his latest solos in this video. Take a look at what the Blue Devils’ System Blue educational clinics are all about. Your purchase of a raffle ticket from the Blue Knights could win you a shiny new car. As part of an ongoing partnership with Stark County (Ohio) youth organization EN-RICH-MENT, the Bluecoats are presenting a percussion competition. The Cadets introduce us to their rookie drum major. Carolina Crown is looking for vehicle drivers to join its convoy this summer. The Columbians are raffling off a number of items as part of a new fundraiser. Don’t miss Heat Wave this Saturday as the corps marches in the Inverness (Florida) St. Patrick’s Day Parade. The Madison Scouts named the three gentlemen who will serve as drum majors during the corps’ 2016 summer season. Mandarins Executive Director Jim Tabuchi recently penned an opinion piece for the “Sacramento Bee” about the fundamental importance of respect. Music City will be in action this weekend hosting a satellite audition workshop for brass and color guard performers in Montgomery, Alabama. Pacific Crest has extended its relationship with KHS America, the company behind Jupiter Winds, Mapex Drums and Majestic Percussion. Phantom Regiment’s annual Show of Shows DCI Tour event has been nominated for a Rockford Area Music Industry award. Pioneer will march in this coming Sunday’s South Side Irish St. Patrick’s Day Parade in Chicago.